Ricardinho Prudente is the CrossFit HQ liaison for the country of Brazil. He is also part of the CrossFit Seminar Staff. “Why CrossFit?” Sevan asks. 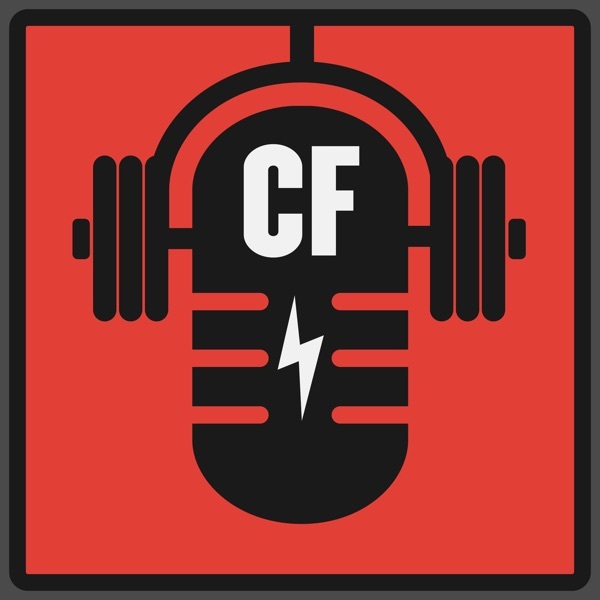 Notable mentions: Greg Glassman, Daniel Chaffey, Stephane Rochet, Zach Forrest, Miranda Oldroyd, Nuno Costa, CrossFit Invictus, Punk CrossFit, Chuck Carswell, Lisa Ray, Dave Castro, Nicole Carroll, Cherie Chan, Austin Malleolo, Ben Bergeron.